Basketbull is a tough, virtual game of basketball that lets you play among the stars. You can see living legends as they appear on more than the hall of fame - they will now appear right on your screen. Real Time Gaming has developed a new game that brings the sport of basketball to your home with this new release. 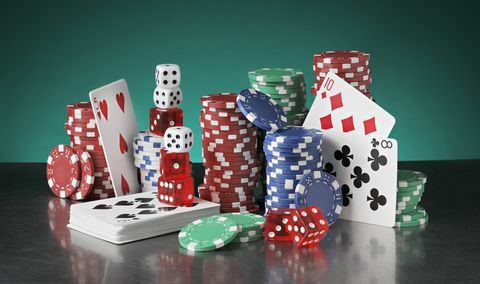 This game is a 5 reel, 25 pay line slot that is a high-end video slot game with start of the art graphics and audio. The Basketbull Slot is a part of the Real Series video slot range at RTG online casinos. The game has a basketball theme and joins a growing list of sports theme slots. Rather than just go with a standard basketball theme RTG has added a bit of a twist with the wild symbol being a bull (the animal kind not the Chicago Bulls type). When you play pokies at online casinos, especially this game, you do not need a whole team behind you. You can still play a team sport in a fashion but from the comfort of your home. This Basketbull Game Review found that you can play pokies for real money when you sign up online and get swept away in the magic of the sport. Just like a real basketball game, this game has bright colors on all of the reels and a background that transports you to a basketball game. You can hear screams of fans who are cheering for their favorite players and look at the different symbols. The poker symbols are present, but so too are the referees, the cheerleaders, the basketballs, and many animal players indicative of the popular NBA team mascots; the bulls are the home symbol and the bulldogs are the opponent symbol. The designers have lots of game have included lots of crazy bonuses that will make your screen light up in wins time and time again. For example, you can find wilds, scatters, multipliers, and free spins all of which are designed to make your basketball game more exciting and your bankroll a little bit higher. The wild symbol is the basketbull player who appears a lot on your reels. The role of the basketbull mascot is to replace any other symbols except for the scattered balls so that you get more winning combinations. Speaking of scattered balls, the scatter symbol is, in fact, the scattered balls and it brings other benefits. If you find three or more, then you get taken to the court where your basketbull character shoots free throws, one for each scatter that was triggered. The game itself is easy to play. You start off by looking at the bottom of your screen and selecting your coin amount. Then you decide on how many lines you want to play. The coin amounts range between 0.01 and $1 per line. The maximum pay lines are 25 and if you maximize your bet you have a much higher chance of winning. That said, you can bet any amounts you like and still be rewarded rather generously. And as you play, you continue to increase your chances of winning their progressive jackpot which is randomly awarded. 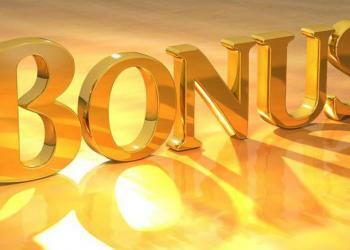 The payouts can be up to 10,000 times your original bet with your maximum bet being $5. 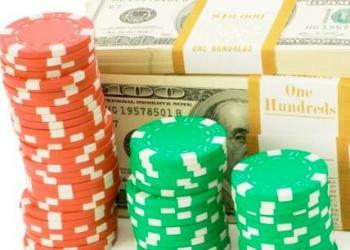 So, you can win up to $50,000 if you want to play the highest bets and try for the jackpot. At the start, you will get three free spins which have a 3x multiplier in them. Each time the character is successful in the free throw, it doubles the free games. This means that all in, you can get up to 96 free spins when the bonus is triggered. Sure, this is a long shot, but most of the time when you play you will still get about 12 free spins which is still fairly decent. After all, any free spins are just that - free! Even if you are not someone who typically attends sporting events, you might want to give this one a try. It is new and exciting, and the game itself is easy, but the prizes are great. It is decent for all budgets which are also appealing to newcomers and high rollers alike. You can read more about this slot and others online so that you make an informed decision as to which option is best for you. 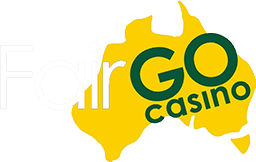 And once you decide to play, you can sign up here at Australia Casino Online and start taking advantage of many attractive bonuses. Grab your big wins by the horns in Basketbull!